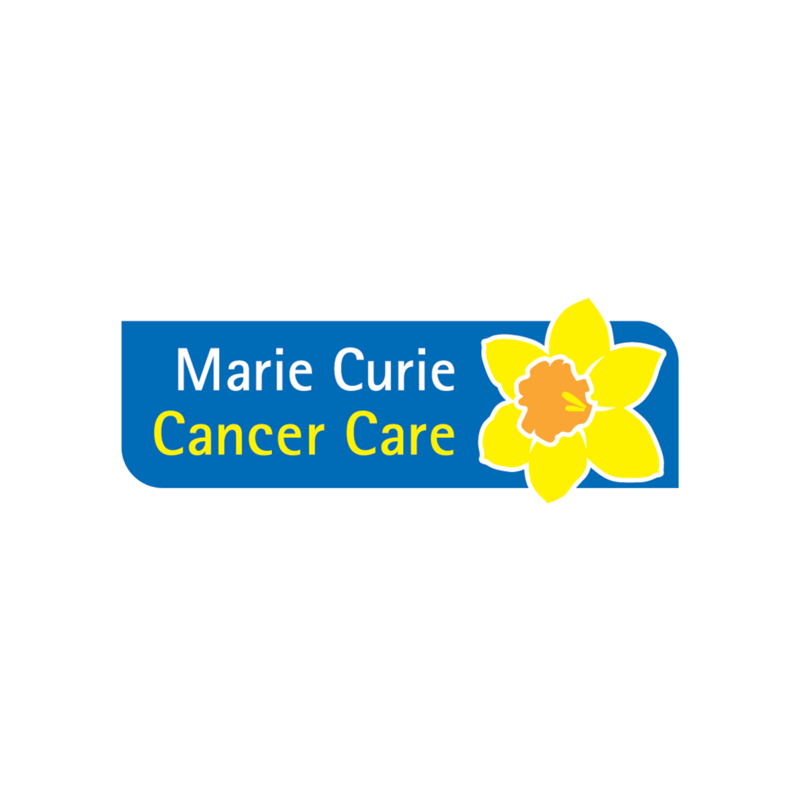 Marie Curie are very good at helping you to balance you family and work. One of the benefits to working here is the flexibility – at manager’s discretion, you can arrange to work a certain number of days (within reason) from home and remaining in the office. This helped a lot with cutting costs of childcare as you can chose to keep your child(ren) at home with you on the days you work from home(WFH). In addition, if for some reason you need to WFH, managers are flexible around this as well (e.g. if child is sick, travel chaos, hospital appointment, etc.) Flexibility rests heavily on manager’s discretion so it is good to build a strong and trustworthy relationship with management. The more you are trusted, the more leeway you are given.